With the best features of the original Canary, the View is a solid security option with or without an All-In-One. 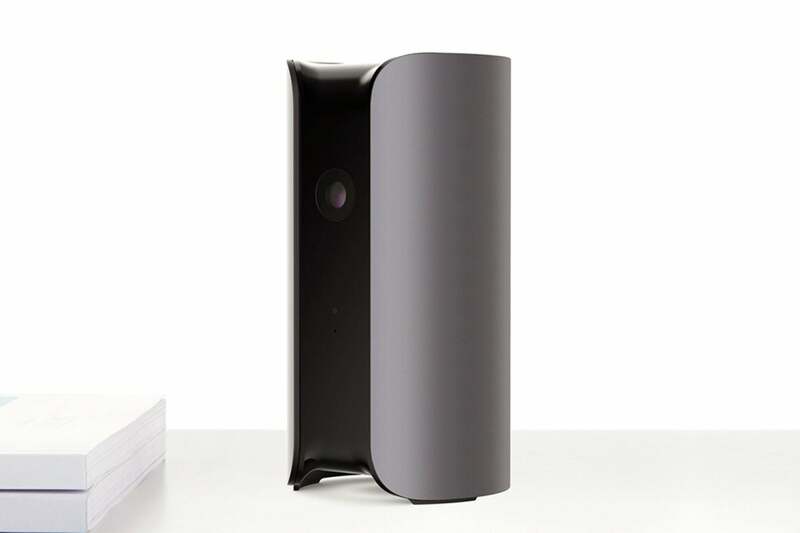 The Canary View is the third security camera in the Canary lineup, following the Canary All-In-One and the Canary Flex. Whereas the indoor/outdoor battery-powered Flex was clearly meant to be a companion to the indoor-only All-In-One, the View’s place in the family is tougher to figure at first glance. Aesthetically, it’s a virtual carbon copy of the original Canary and sports a nearly identical set of security features—all for a much more wallet friendly $99 than the All-In-One’s $169. A side-by-side spec sheet comparison might convince you you’re seeing double. 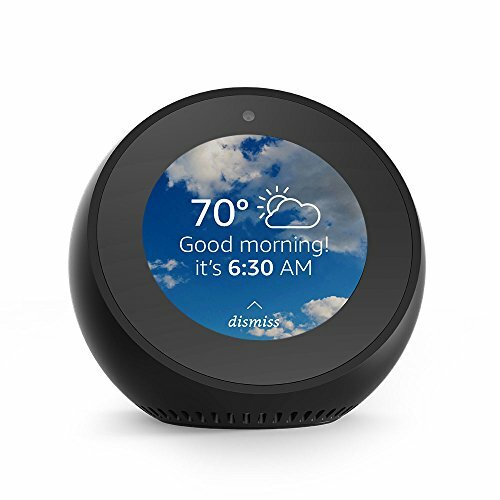 Both the View and the All-In-One have a 147-degree field of view, 1080p resolution, motion (and person) detection, two-way audio, motion and person detection, and integrate with Echo Show, Echo Spot, Fire TV, Wink, and Google Home. Editors' note: This review was updated on April 2, 2018 to add several new features that became available with firmware updates released after our initial review on January 23. We did not change our bottom-line score. Canary View cribs the look and most of the security features of the Canary All-In-One. But the View does discard a couple of the All-In-One’s arguably less critical features: its environmental sensors and 90dB siren. And it can only connect wirelessly, while the All-In-One includes an ethernet option. These distinctions are enough for Canary to assert that the View is a supplement to the All-In-One, not a cheaper replacement. The View has one of the most seamless setups I’ve encountered. Once you create or log into your Canary account on the companion app, you tap the top of the camera to pair it with your phone and then follow the on-screen prompts to connect to your Wi-Fi. As the app integrates all your Canary devices, you need to select the View to open its live stream. Because the View mimics the All-In-One’s design, you’re limited to tabletop or shelf placement only. That has little bearing on surveillance angles, though; with careful positioning, the View’s wide-angle lens can easily cover a large living room or bedroom. The main logistical concern is access to an electrical outlet as the View doesn’t include a battery-power option. The View logs all events in timeline in the Canary app. The View operates in three modes: Away, Home, and Night. In Away mode, the camera is fully armed and will push you a notification when it detects activity and record video. You can customize Home mode to record or not record video and turn live stream access on or off. Night mode lets you schedule the View to alert you to and record activity during sleeping hours. There’s also a privacy toggle that disables the camera completely. 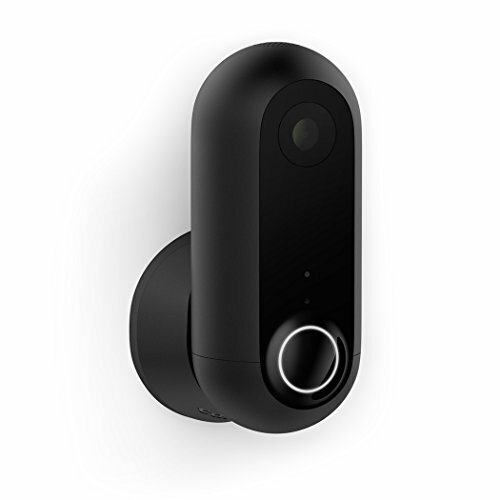 Just like the other two Canary cameras, the View can automatically switch between Home and Away modes using your phone’s GPS. To use this geofencing feature, each household member will need a Canary account to access the device. When the last person in the house leaves, the camera will switch to Away mode and will switch back to Home mode as soon as someone returns. Alternately, you can manually switch between modes via a button on the View’s home screen. During my testing, the View’s motion detection worked reliably, correctly distinguishing between humans and pets moving in its field of view and alerting me with a "person spotted" notification when appropriate. You can customize the camera to notify you only when a person is spotted if you prefre. By default, the View’s notification settings filter out repetitive motion like ceiling fans and television images. 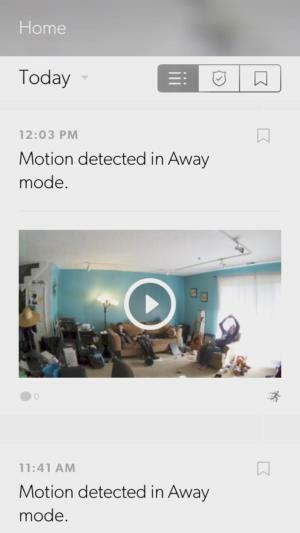 Another way to manage the frequency of notifications and reduce false alerts is by setting motion detection areas, which Canary calls Masking. This feature lets you draw shapes over the image to tell the View which areas warrant a motion alert and which can be ignored. The Canary View has three operational modes: Home, Away, and Night. The camera also has a Privacy option if you don't want its camera to be operational while you're home, but not yet in bed for the night. Canary View has three operational modes—Home, Away, and Night. It also features a Privacy option. 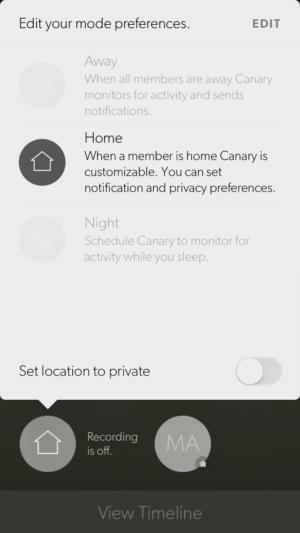 The Canary app logs all events in a timeline, including detected motion, camera mode changes, and firmware updates. You can view and play recorded video from here or toggle to a dedicated “Away Events” tab to just scroll through security footage. Each video can be bookmarked, tagged, appended with comments, shared, and downloaded to your device. Out of the box, your timeline is limited to 24 hours and you can only view video “clips” within that frame. By subscribing to Canary Membership, you’ll extend your timeline to 30 days of history and the View will record full videos that last the length of the activity rather than just snippets. A membership also activates two-way talk so you can remotely communicate with anyone in your home rather than just talk at them. 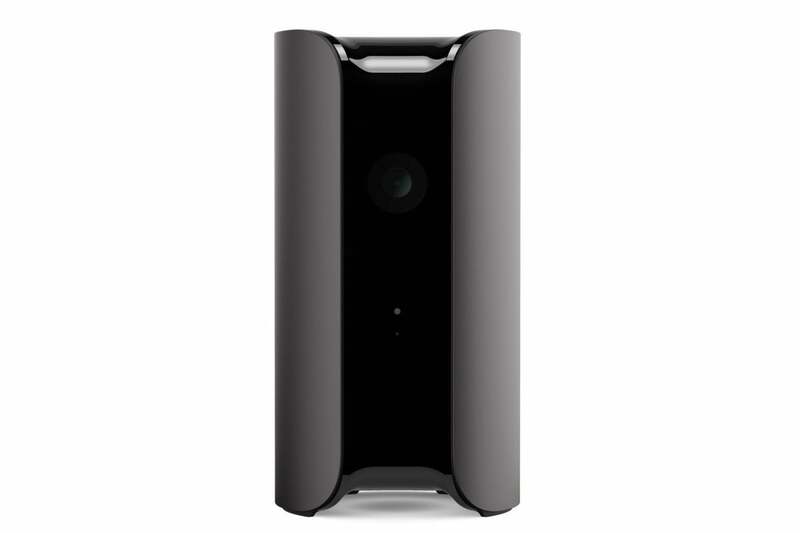 Other subscription perks include a two-year warranty and Incident Support Services, which provides Canary's help with securing forensic video evidence in the event of a break in. Membership is $9.99 per month or $99 annually for the first five devices. After that, it’s $4.99 per month or $49 a year for each additional device. You can view the live camera feed on any of the Amazon Alexa devices mentioned earlier by using whatever name you give the camera—for example, saying “Alexa, show me the living room” or “Alexa, show me the front door.” When you’re done, you can turn off the feed display by telling Alexa to “hide” the same room or by saying "Alexa, go home." 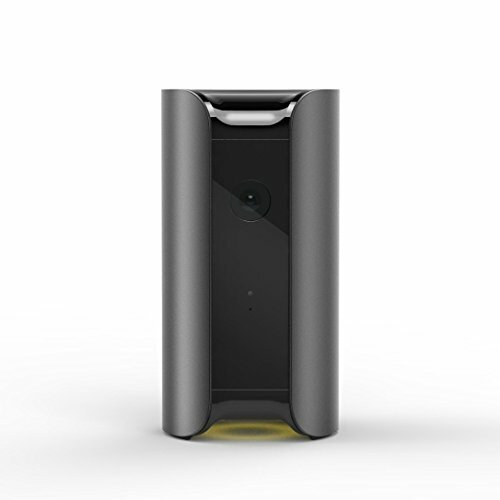 Ostensibly, the Canary View is meant to give Canary All-In-One owners a way to expand their security system without having to pay top dollar for additional All-In-Ones. In that, it’s clearly a great deal for $99. But despite Canary’s insistence that it’s not a replacement for the All-In-One, it will likely be just that for users who like or are already invested in the Canary system but have no interest in environmental monitoring. For those folks, the View offers a simple, solid home security camera for an irresistible price.